It’s (almost) August, the month where theatre takes it easy! A lot of the Theatres listed below are closed, but there are a few new productions, with Smock Alley keeping the bare look off the place. They have Idlewild and The Shaughraun starting this week. 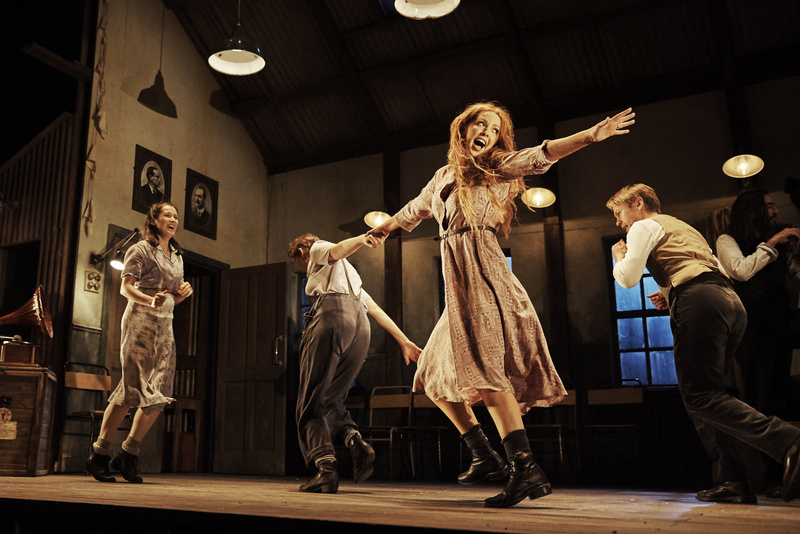 Jimmy’s Hall returns to the Abbey stage.